The evolution of housing cannot be denied. Many of the houses we live in are a far cry from the Victorian-style homes of the early 20th century or even the ranch-style homes that characterized the midcentury. Not only is the style changing, but so is the idea that all houses must be built with a wooden frame and plaster walls. 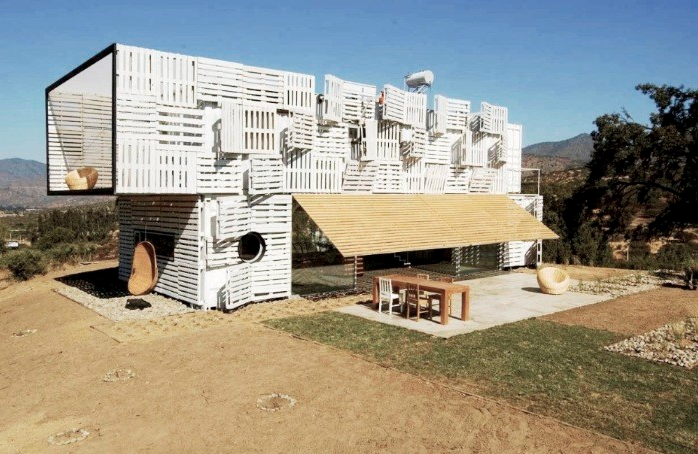 Now, bold architects are leaping out of their comfort zones and into a new way of building houses that modern furniture would be at home in: the shipping container house. 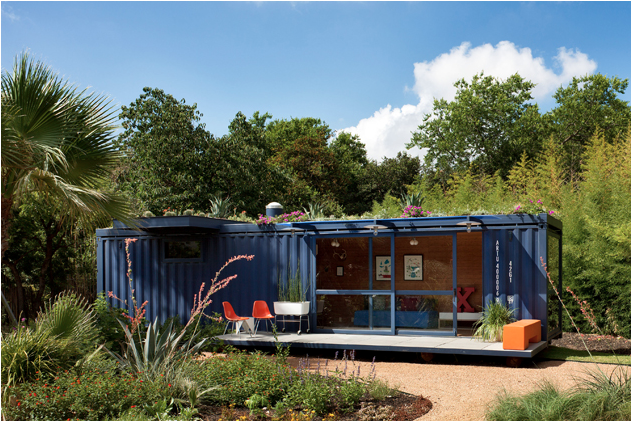 There are many advantages to building your next house using shipping containers. Not only does it cost less to build a home with shipping containers than with traditional materials, they also are manufactured to be fire-resistant and stay dry. Check out these adventurously modern homes to learn more about this growing trend! The Shipping Container Guest House is simple. 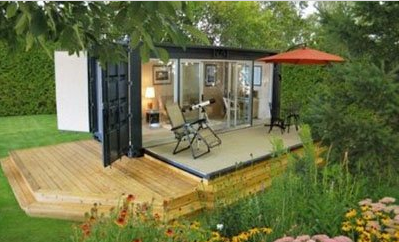 Made from just one container, it's a cozy space with a rooftop garden for guests to enjoy. By inserting a container into an open home or loft, you can add a private office or guest room easily. One concern of shipping container homes is the ability to control temperature in them. The Manifesto house designed by James & Mau Architecture uses wooden panels to protect the metal from heat in the summer and can retract to let the sun heat the containers in the winter. This New Zealand beach house utilizes the sides of the container as outdoor patios while creating a large open living space with spectacular views. The Ecopod is an eco-friendly home that utilizes recycled materials. Among other features, it includes floors that are made from recycled tires, and solar panels provide the house's power. While it may be unconventional to use shipping containers to build a house, and there might be zoning law issues to circumnavigate, these modern houses would be the perfect place for Fresh's modern furniture to make a shipping container feel like a home.